What are some things I could kill with this build ? I've recently just joined back and started getting my stats up and ideas? You already earned my respect. Remember, it will only take a second to destroy the respect. Disrespect me and I'll disrespect you. 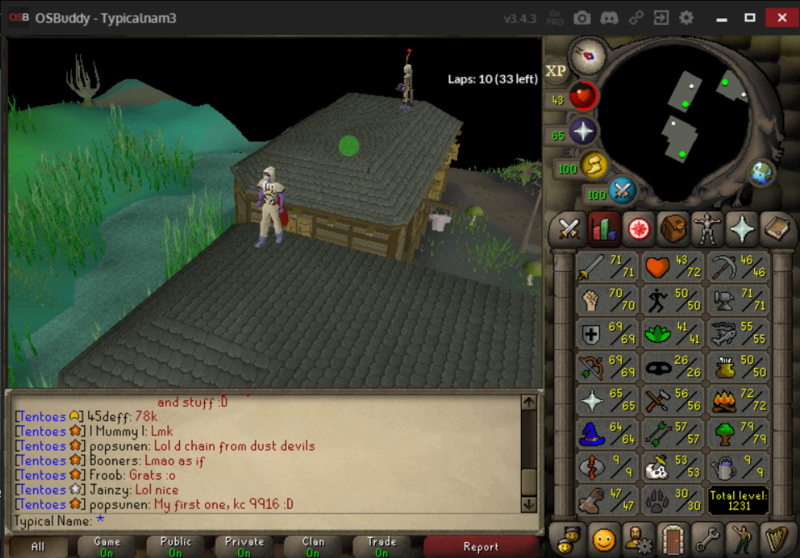 Barrows, revs and I would even highly recommend green dragons at your levels till you get better stats. Revenants are a great way to make cash with a "low" level account. If you prefer skilling, get some hunter levels and do some red chinchompas while watching netflix, pretty chill with the left click on box traps. Might not be as good as revenants, but for something you don't really need to pay attention, it's decent. Good luck by the way on the grind. Off topic but a lot of the community has switched to a new open source 3rd party client called [Only registered and activated users can see links. ], recommend you give it a try! If a man does not have the sauce, then he is lost. But the same man can be lost in the sauce. I would hit revs daily honest. Revenants, their Very rare drops are insane. Train runecrafting to make nature runes. 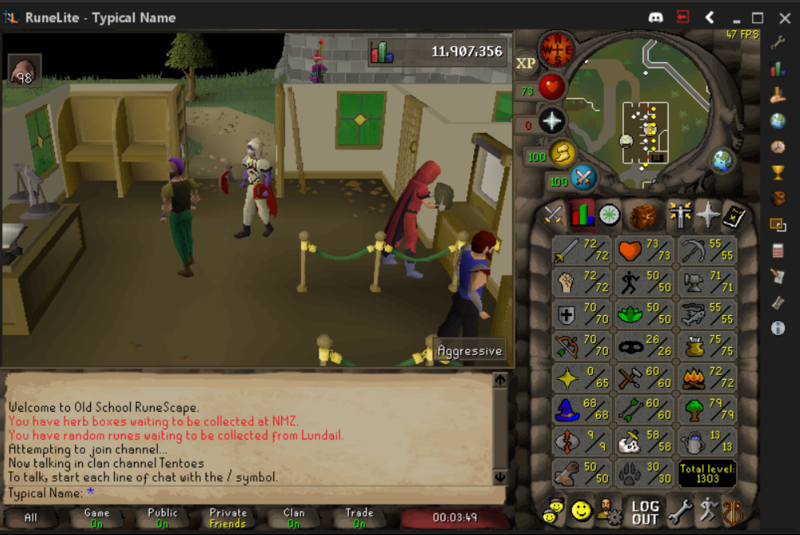 Best way to make money on this account? How should I stake with this account. What to do with this account?